The Work Permit Scheme is for issuance of work permits for occupations with a salary of EUR 30,000 a year or more where Green Card Permits are not available. 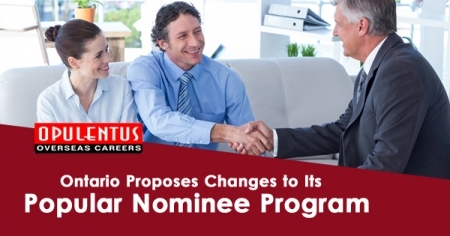 In very limited circumstances, they can be issued for salary ranges below EUR 30,000 a year. 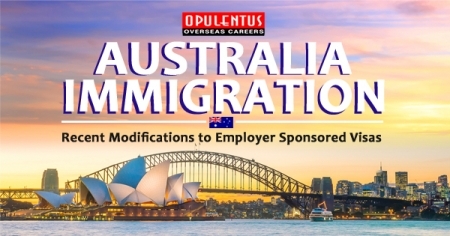 The work permit can be issued to the applicant for the occupation specified on the permit. It is issued for an initial period of two years and can be renewed for a further three years. The work permit can be issued indefinitely after a period of five years. Either an employer or an employee can apply for the permit. The employee must possess the relevant qualifications, skills or experience for the desired employment. The annual salary is EUR 30,000 a year or more (excluding bonuses). In this case, the work permit is available for all qualified occupations, other than those which are contrary to the public interest. For salary ranges less than EUR 30,000 a year, only a very limited number of occupations will be considered for issuance of a work permit. 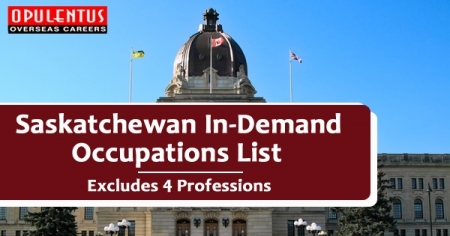 In either case, work permits will not be considered for any job categories specified in the ineligible job categories list. A job vacancy in which an individual or employer wishes to make an application under the Work Permit Scheme must be advertised in the FAS/EURES employment network and in local and national newspapers for three days to ensure that firstly, a national of the EEA or Switzerland, and secondly, a national of Bulgaria and Romania, cannot be found to fill the vacancy.